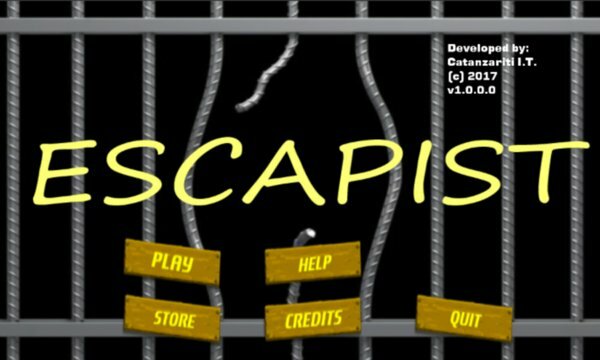 Escapist is an easily played, but hard to master running game. You must run, jump over and roll under enemies and other obstacles in order to escape a jail, a dungeon, and then an asylum. Do not go crazy, just have fun! 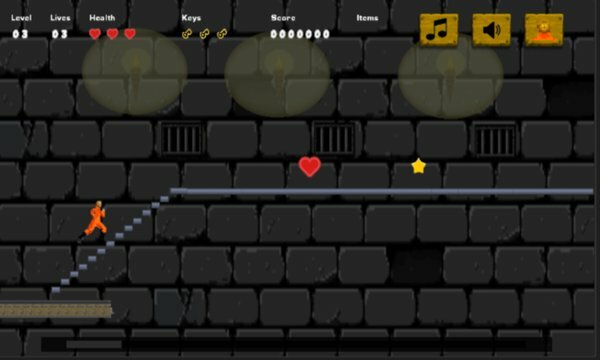 Play some Jail levels for FREE, see if you like it, then you will only EVER have to purchase each type of level ONCE, that is my promise! I will constantly update this game if you like it!